Simply the ultimate scope lens protection for hunters and shooters. 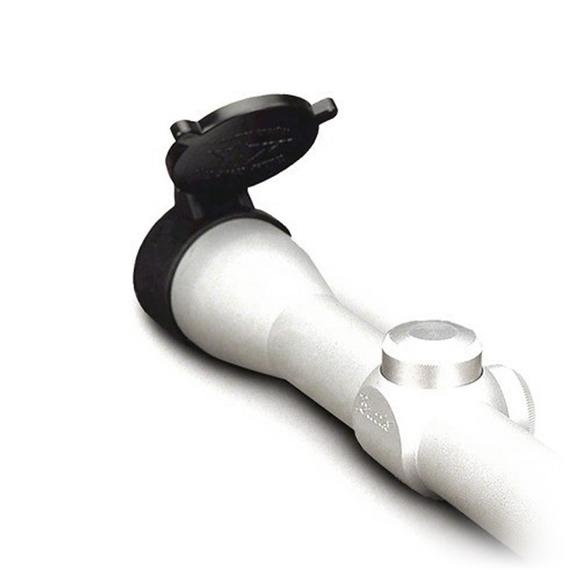 The Butler Creek Flip-Open Scope Cover is custom fit to your scope to create a watertight, airtight seal. You can put your shot through the narrow window of opportunity in the most extreme conditions. Dimensions Objective Size 23 - 44.7mm / 1.76"